Hello to everybody who's reading this! To be honest I was already lurking around this Forum in early 2010, but I never got the courage to register myself. But today I finally registered myself. I am very impressed about all the work you have done so far, and I am a big Fan of this project! 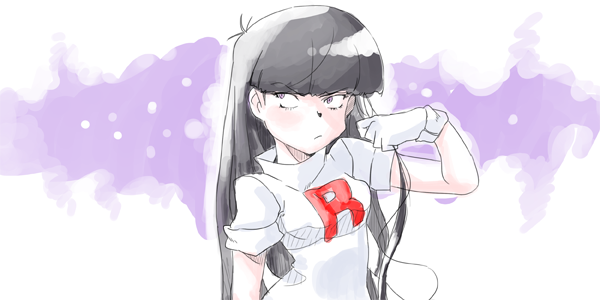 I really love the PokeSpe Series since I started reading the First Tome a big while ago. (Actually I can't really remember.) Sadly I'm not really talented, and don't even have a proper Mic, so I cannot help much. I am very sorry about this fact. Maybe some of you want to know a little bit about me. I am 18 years old, I live in germany and I'm a student on a professional school, when I finish this school I will get a diploma from German secondary school qualifying for university admission or matriculation. After that I'm aiming to study Game Design in Cologne. My hobbies are not that interessting, basicly only playing Games and drawing. Feel free to call me Dussel by the way! And some uninteressting Info for the end: "Dusselgurr" is the German Name of Pidove. If you have some further Questions, please ask me! Wow! I love how this project is bringing people together from all over the world! World unity through Pokemon! Anyway, welcome to the forums! My name is dirksies and I am the VA head around here. Make sure you read the rules and the FAQ. Feel free to help us in anyway you feel you can or just help out by giving feedback. If you have any questions, feel free to ask! Welcome to the forums! My name's mrtweetums!